Editor’sNote: There are some tiny details that I’ve omitted from this with the interest of keeping some spoiler information out of the article. This article was released in Dengeki Playstation back in June, prior to the release of Sen no Kiseki II. 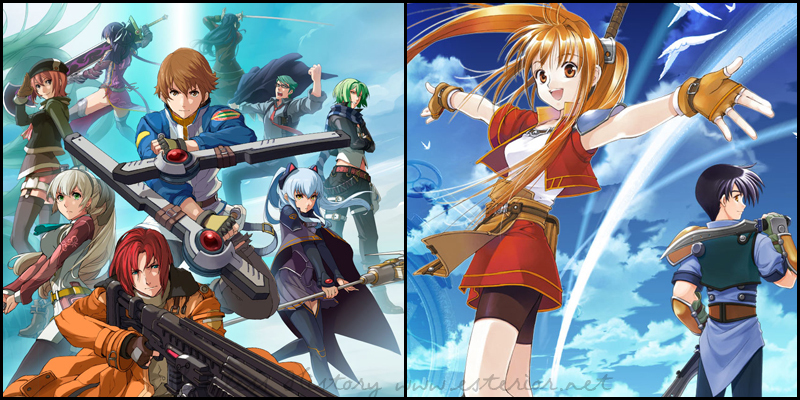 Question #1: What is your favorite Kiseki title? 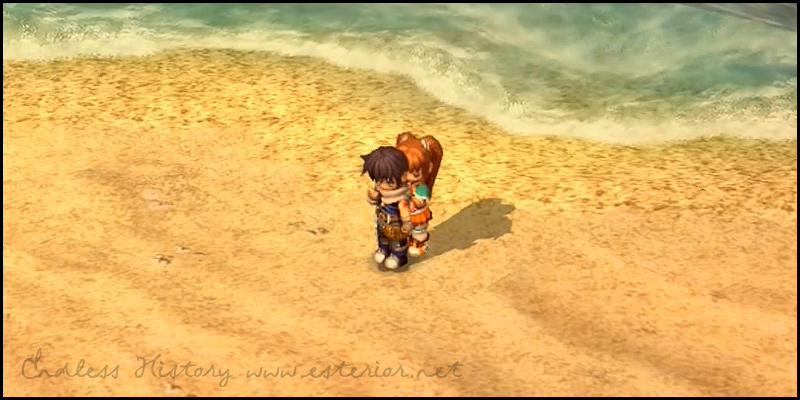 Many of the reader comments for those who voted for Sora no Kiseki SC include that the story of Estelle searching for Joshua is the one that hit home for most of them. The journey for these two characters has made a significant impact to the fans of the Kiseki series- one that, almost seven years later, still has the same emotional power as it did when it was first released. Much like with Sora no Kiseki SC, it appears that Ao no Kiseki’s story and characters are what led it to be second in the series poll. Most of the comments speaking about how much they liked Lloyd, or some of the individual characters, or the Special Support Section as a whole, but the story and excitement of the scenes does not go unmentioned. The same with First Chapter, but in this case, it was as the game is the beginning of everything. It’s the title where you are introduced to the land of Zemuria. Comments for the other titles include things such as Randy and Lloyd being awesome as a good reason for Zero being the best. 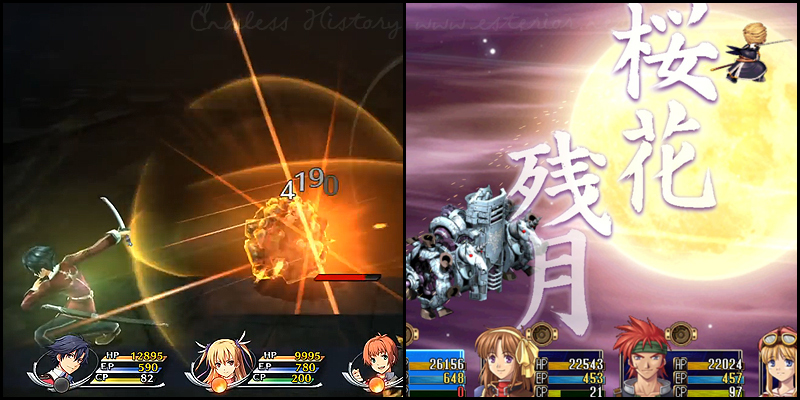 Sen no Kiseki allows us to see Erebonia for the first time, and it is the introduction of Zemuria to many players with the Kiseki games. 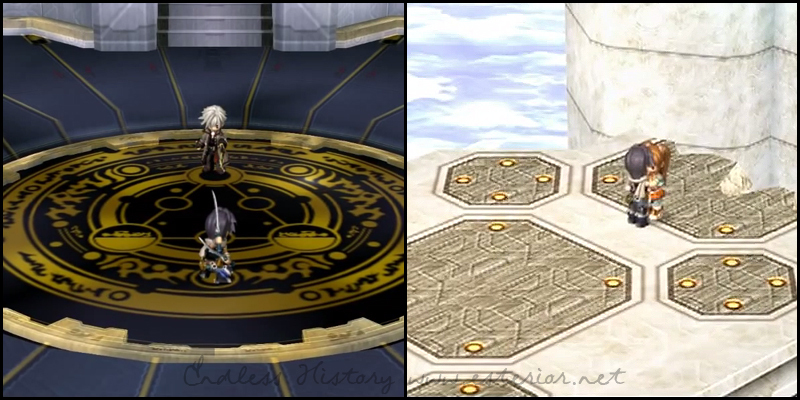 There are other comments on the battle system and link system in Sen no Kiseki. Also, while it’s not part of the main series, Nayuta no Kiseki is still an extremely fun title. Question #2: Who is your favorite male character? 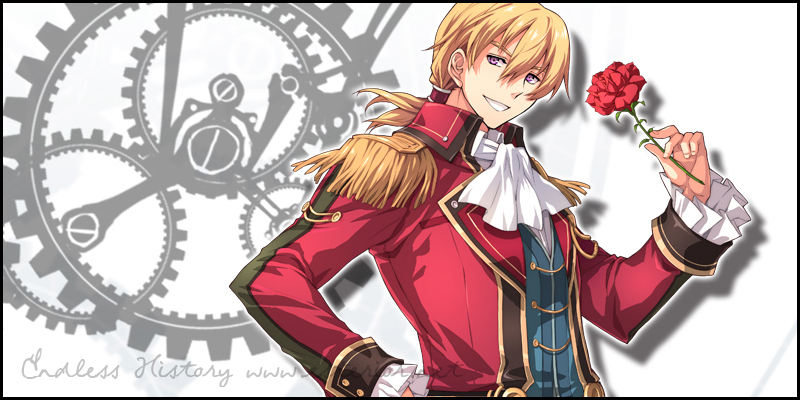 At the mid-point review of the survey, it was very clear that Olivier had a dominating lead over the other male characters of the Kiseki series. Many of the fan responses include statements about Olivier and Mueller’s friendship and the amusing nature of the character. Leonhardt’s arrival to second place was a surprising show after he was completely absent in the survey’s midpoint review. The comments include that he’s cool, he’s kind to those close to him, and that he’s awesome with Hikaru Midorikawa’s voice. Joshua may have fallen from second place at the midpoint review, but he didn’t fall far, landing in third. Many comments show that fans view Joshua as cute, cool, awesome, and strong- some even referencing his strong relationship with Estelle. 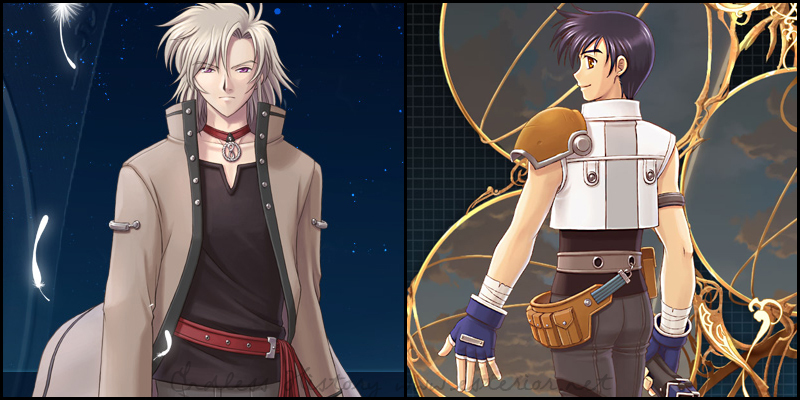 Fans left comments for the other characters, such as Wazy’s mysterious nature, or Lloyd’s perseverance. Interesting to note was that Crow had originally held a strong position in third place in the midpoint review, but somehow had a number of earlier heroes take the lead over him in the span of a month. Question #3: Who is your favorite female character? Like Olivier, Estelle held a commanding lead at the midpoint of the survey, and didn’t let go of her first place position over the remainder of the time. Many of the comments point out that she’s a great lead character, and that she’s the face of the series. 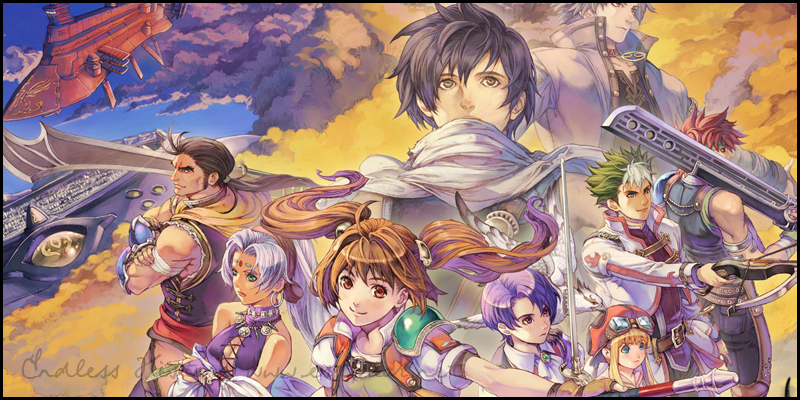 Estelle and Joshua are a great combo and that she’s a breath of fresh air where protagonists are concerned. 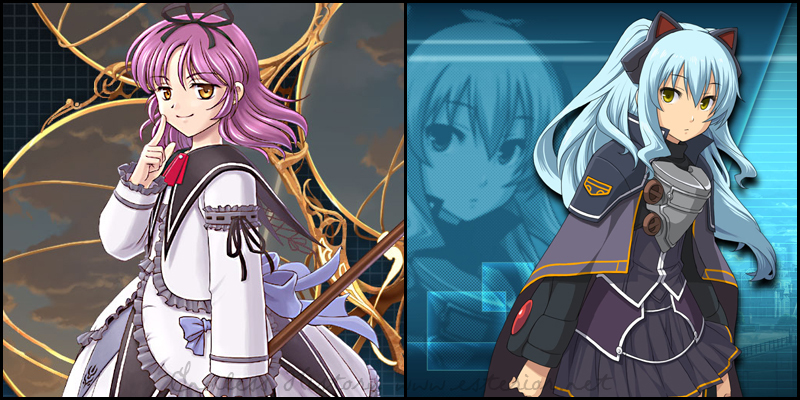 When commenting on Renne, users pointed out her background revealed in a particular sidestory in 3rd, or that they wished to be able to protect her. The fact that she’s adorable and strong was not lost on other voters, but another even said that she’s a great alongside Estelle and Joshua, as well. Like with Renne, Tio’s past came up with the fans who had voted on her, saying that her connection to Lloyd touched them. Her outwardly cool appearance helped with her, and her cute appearance was definitely also a factor to those who voted for her. There’s even a comment that Tio’s appearance first drew them in, but it was her voice that won them over. Despite Renne showing up out of nowhere to take second place, Tio didn’t fall far behind, landing in third. 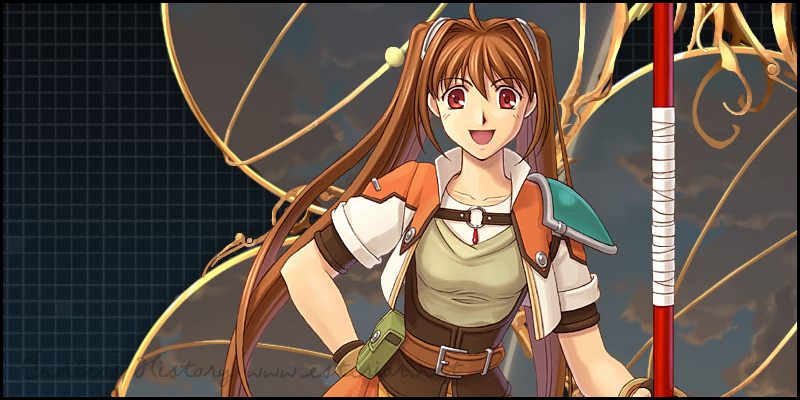 Other characters received comments such as Noel’s sportiness making her a selection in their vote, Klose’s kind heart, or one commenter even saying that they wish they could be an older sister to Fie. Question #4: What is your favorite location? 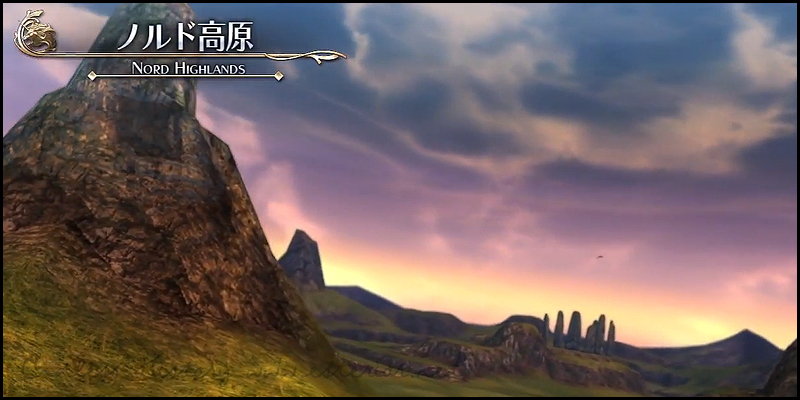 Like with the characters, very little change happened in the locations, and the Nord Highlands remained on top. The fans who voted on it found that the view of the stars, or the general beauty of this wide open area was what drew them to it. The Nord Highlands includes the giant, the mysterious ruins, and the beautiful night sky. One voter even commented that the highlands beauty was emphasized by the background music that played there, as well. Fans commented on the fact that Liber-Ark not only had a nice feeling about it, but it also helped provide an impression of the collapse. To those who voted for Crossbell, it is a city with many charming locations, with its many locations, and- of course- the SSS building itself. 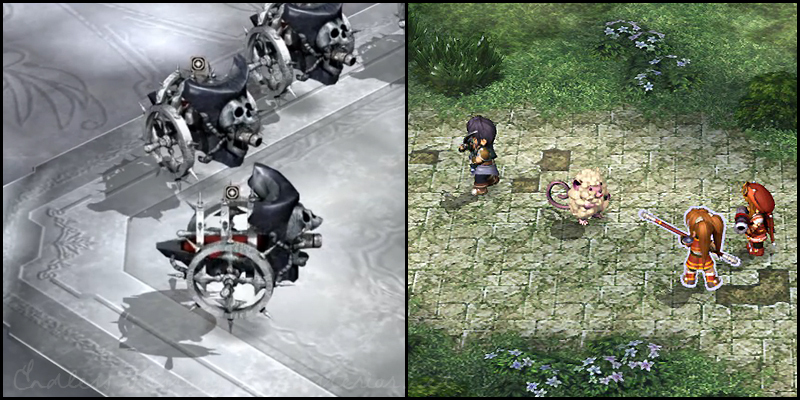 Other fans responded that they loved Rolent for being the first town encountered in the Kiseki series, or wanting to meet Mishie in Wonderland. Question #5: What is your favorite scene? 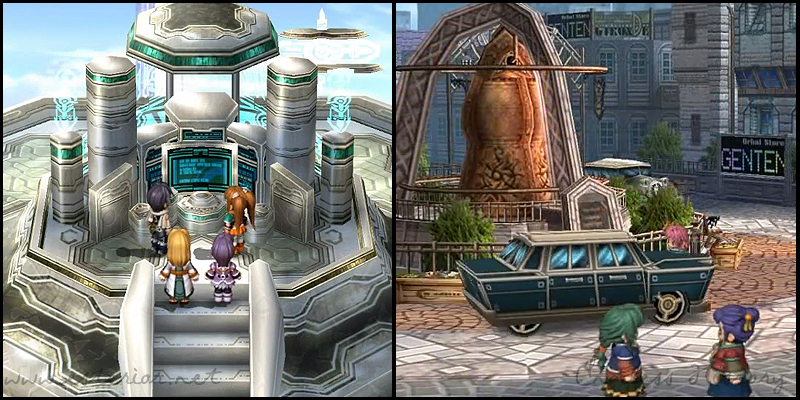 All of the top three scenes actually come from Sora no Kiseki SC / Trails in the Sky SC. As a result, they, and the rest of the winners, have been put behind a spoiler cut. The first comment for this particular scene is that at this reunion, you see everything about Estelle and Joshua- as family and as lovers- as they both come to terms with Joshua’s past. The comments all seem to agree that this scene is what the two stand for together, and is probably the single best scene for them. Like with the #1 scene, voters said this scene as something that represents the Kiseki series well, and to see Joshua stand up and show his strength against such an influential opponent. The comments regarding this scene talk about how they either cried, or felt for the lack of fear that Estelle and Joshua experienced in their situation. The various comments find different reasons for their chosen scenes in the runner ups: they talked about the shock that was delivered when you thought that FC was over, or all of the characters in the battle at the end of Sen, or even seeing the cast saying their goodbyes at the end of 3rd. Question #6: What is your favorite food? There wasn’t much change from the midpoint numbers to the final winners. In fact, the love for the Acerbic Tomatoes held strong. The Acerbic Tomato shake from Zero no Kiseki held its position with fans commenting on how Mayor MacDowell would drink one in the mornings. Most of the users voting for this particular recipe commented on its amazing CP restorative abilities, as well as the cost effective nature in comparison to its high performance and usefulness in combat. Question #7: Which monster would you least like to meet? With its terrible full field counter attack, it’s no wonder that this infamous enemy of the Kiseki series remained in its number one slot from the midpoint results. 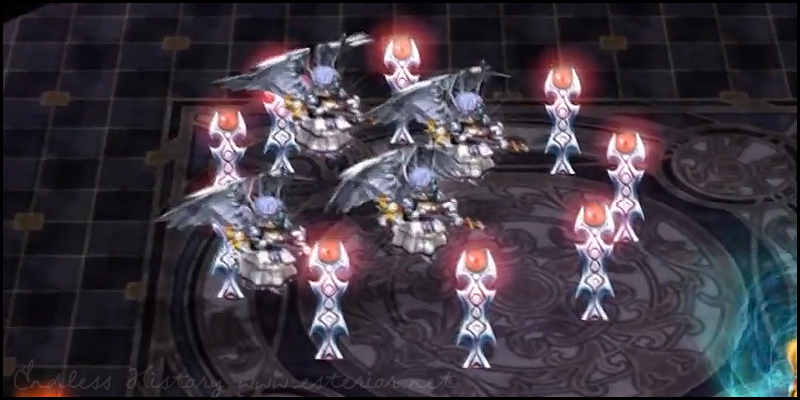 Many of the fans voting on this particular enemy commented on them being scary, traumatic, and nightmare inducing. One comment even put them at the same difficulty as fighting Loewe and Arianrhod. 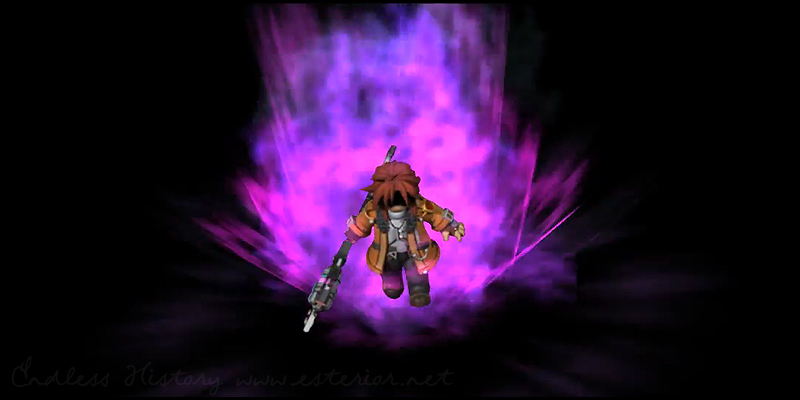 This particular enemy was ‘updated’ in the PSP version of Sora no Kiseki the 3rd. One of its attacks did four hits, but only one set of numbers for damage- but in the update, it would do damage 4 times with the one attack, instead. This change received comments on just that, as well as other people also claiming that this was a traumatic fight in of itself. As cute as they can be, most fans commented on how much they hated the kick attacks from the hitsujin. 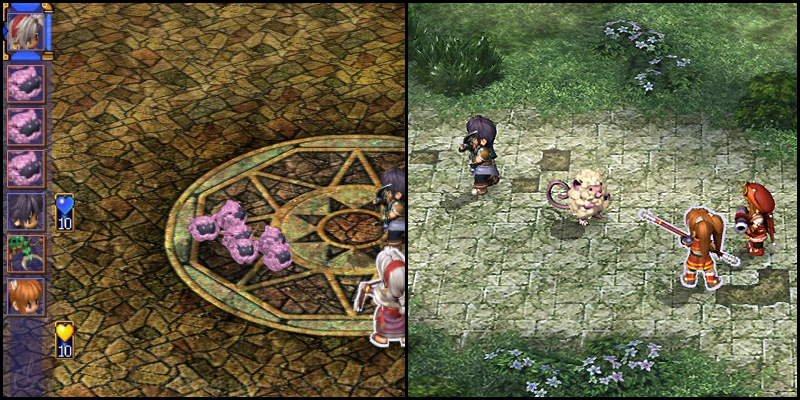 These are, unsurprisingly, yet another common sight throughout the Kiseki series, kicking and sleeping their way through parties, dealing significant amounts of damage in the process. Other comments bring up a particular, and rather infamous, attack from Demiurge, or how Shining Poms will always run away, or just some of the memories of repeatedly being defeated by these enemies. Question #8: Which monster would you like as a pet? Despite it landing fifth in the ‘enemies you wouldn’t want to meet’ question, the Shining Pom’s cute factor still reigned supreme, as many people commented on that, and the rewards you get from them. 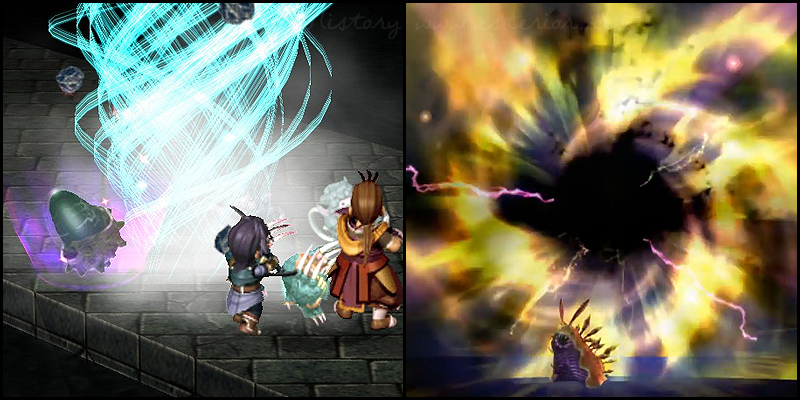 Of course, if you can’t get shining poms, you can also just look at the regular poms scattered throughout Zemuria. Much like their angelic counterparts, they had many comments that they are just very cute and fluffy. These dastardly enemies managed to make both of the enemy top 3’s. Whereas some people in the previous question disliked them for their attacks, others found them, like the poms, to be cute and fluffy as well. One of the best comments on the above list is that someone wanted a Acerbic Tomato Man as a pet for food in the future. Question #9: What is your favorite Craft or S-Craft? This particular s-craft managed to work its way up from second place in the midpoint results to first. Many of the voters said that it was wild and cool, or that Randy’s voice was exciting during it, as well as the attack being extremely powerful. Many of the fans commenting on Hayate said that it was a cool example of the Hachiyou Ittou style, and that its visuals are cool. 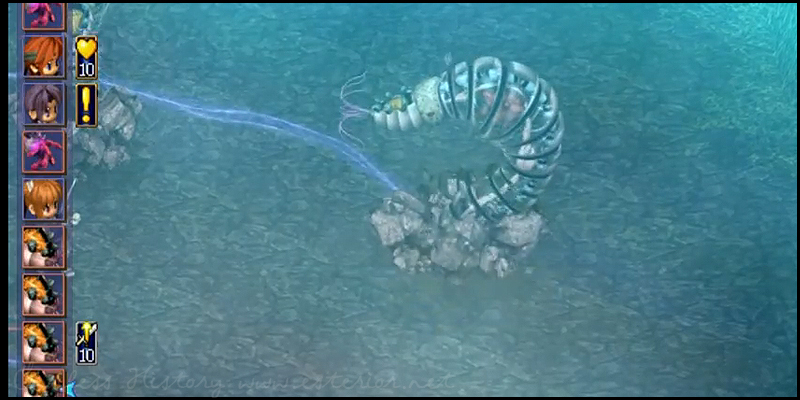 Not to mention that when combining it with various quartz, it had great effects for the fight. This s-craft made it out of the blue, as it wasn’t even in the top three at the midpoint results, however the fact that it is also a cool and exciting skill brought the voters out to give it the props it deserves. The interesting thing to note is that what was originally third place at the midpoint results ended up becoming last in the revealed results. This means that a great deal of votes came out for the poll at the last half, and proving that this was a very exciting category to follow. Question #10: What is your favorite Art? Like the previous category, despite two of the same arts remaining in the top three, it’s interesting to see how things played out further down. However, Silver Thorn held onto its top spot, with voters saying that the blades themselves are cool, or that it’s a cool art used by Loewe to make it their vote. 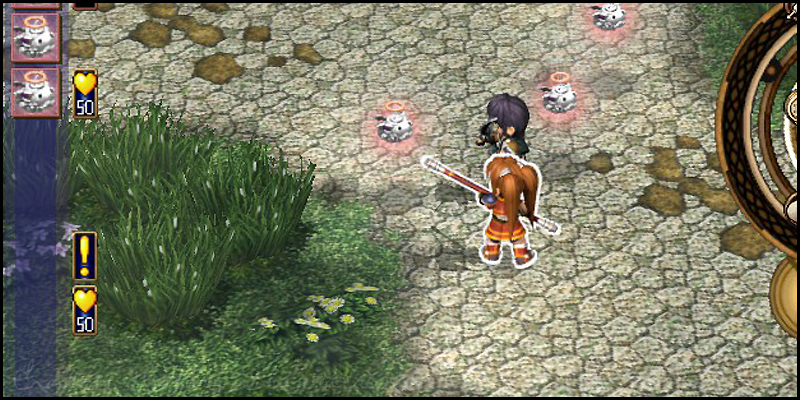 Aerial is yet another staple of the Kiseki series, and the voters all called on its usefulness, saying that with its low cost, it is quick and strong, while another brought up that it was very useful on sepith up bonus turns. The people who voted for Dark Matter pointed out its usefulness to group enemies together to make other area of effect attacks more useful. Seraphim Ring was in second place at the midpoint results, but didn’t even make the top ten, in the end. Tear was for all the various versions of it, as they are extremely useful. A comment was also made for Avalon Gate, that it is just visually cool, on top of being a full field effect.